The Boulevard  - $809.00 : Gas Light Conversion to LED!, Looks like a Gas Light! 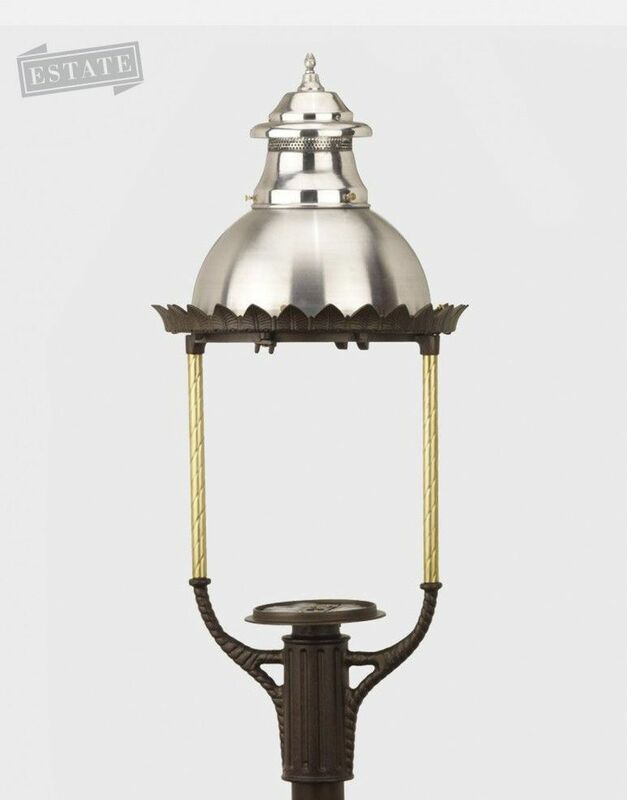 The Boulevard Lamp is the quintessential American gas street lamp. Patented in 1899, the design was a transition from square-sided to round globe lamps. An impressive 42 inches tall, the Boulevard recalls the grandeur of the Victorian Era but with the strength and simplicity of American character.